“We are at a pivotal point in time where there are several open-source data systems and analysis tools being built that can be utilized for developing country breeding programs. 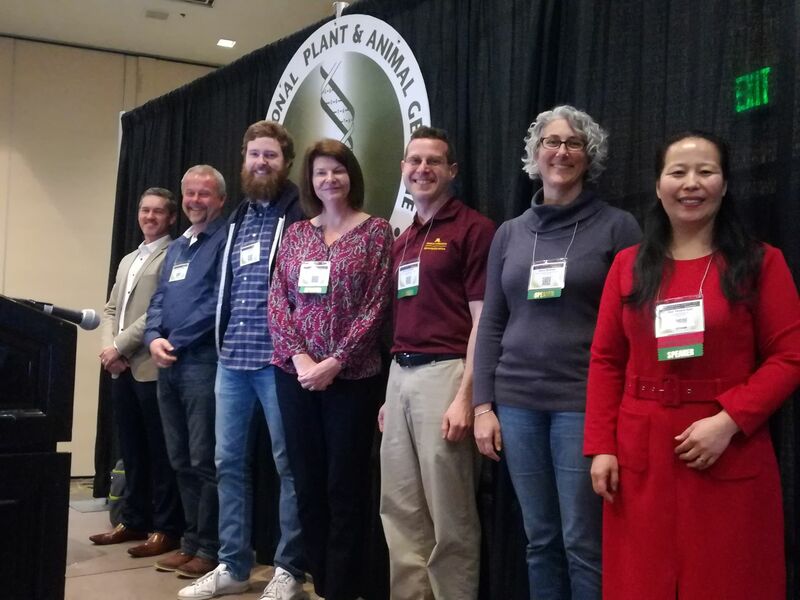 By working together, we can have much greater impact and help train breeders in the latest and most efficient techniques,” according to Liz Jones, Director of the Genomics and Open-source Breeding Informatics Initiative (GOBii) and one of the expert advisory group member of Excellence in Breeding (EiB). 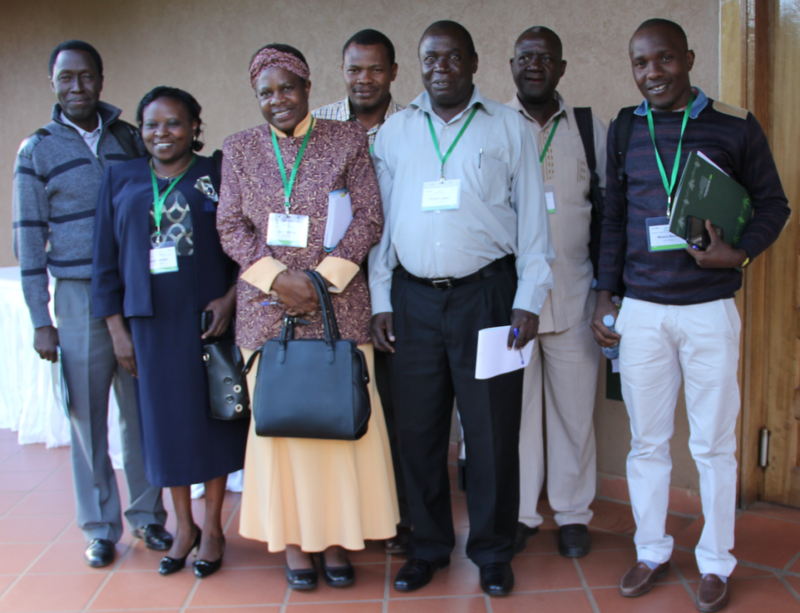 The workshop focused on providing overviews of breeding tools and technologies offered by GOBii and the Consultative Group for International Agricultural Research’s (CGIAR’s) Excellence in Breeding (EiB) Platform to African partners. Participants took part in informational presentations, break-out discussions, field visits, lab tours, and hands-on demonstrations. The meeting covered essential elements of breeding from barcoding plants to genomic data management. 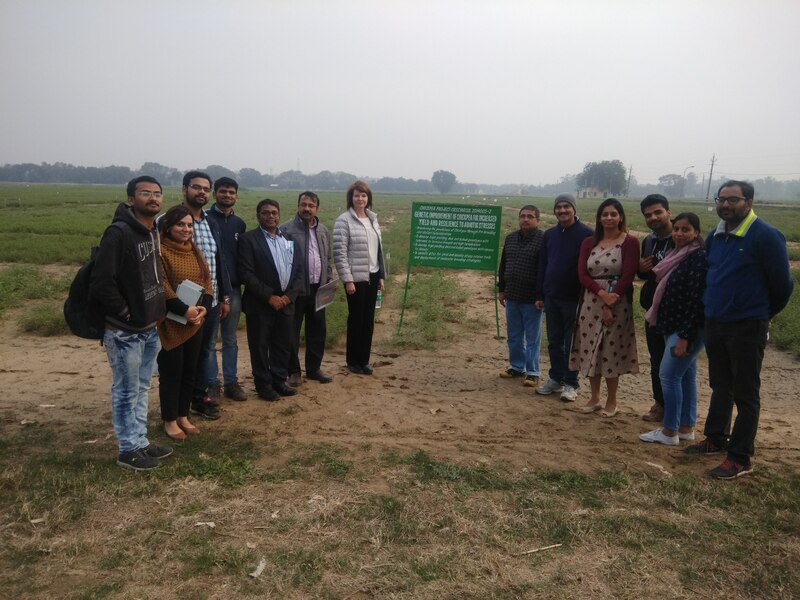 “The workshop represented the first cross-initiative coordinated outreach activity of the newly formed Excellence in Breeding platform,” according to Michael Olsen, Upstream Research Coordinator at CGIAR’s International Maize and Wheat Improvement Center (CIMMYT). 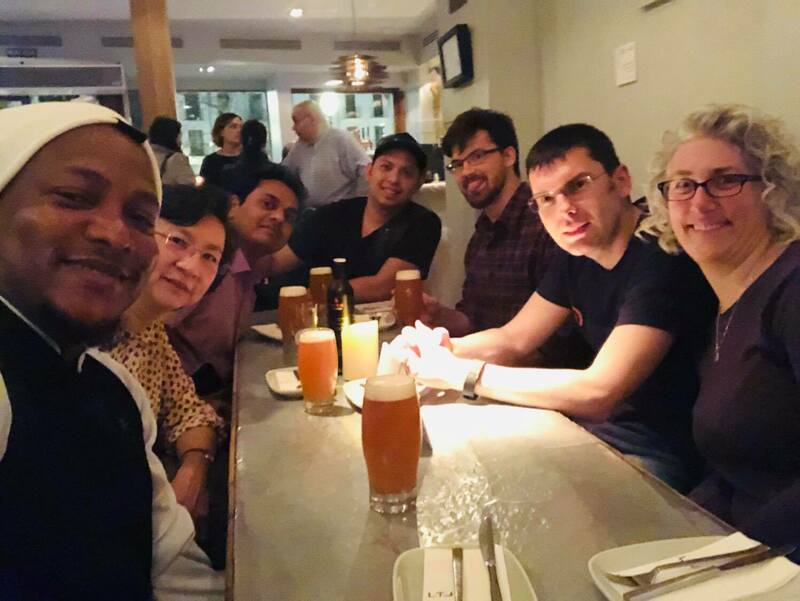 The GOBii project seeks to create the architecture for a publicly accessible genomics database and decision support tools to accelerate the development of improved crop varieties. By hosting workshops, GOBii is able to learn more about the needs of their users and provide direct support and training. 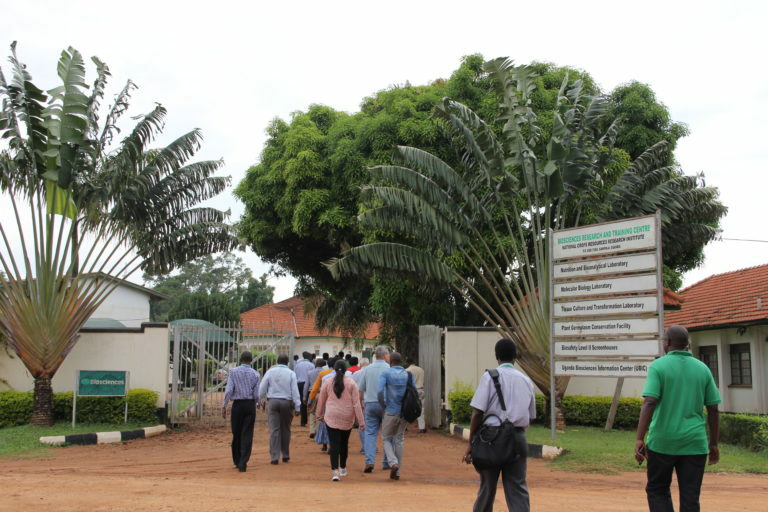 Participants took part in field visits and tours at the National Crops Resources Research Institute (NaCRRI). “The workshop allowed us to better understand our international partners’ needs and constraints, many of which are highly eager to adopt and embrace the modern data management systems and tools we are offering,” said Star Gao, a GOBii breeding informatics and application specialist and one of the primary workshop planners. In addition, the workshop had a more significant impact by allowing partners to interact and meet face-to-face. For Deb Weigand, a GOBii software quality assurance specialist, the workshop had a particularly impassioning effect. Using feedback given after the workshop, GOBii plans to continue to coordinate and host regular meetings and additional workshops in 2018. 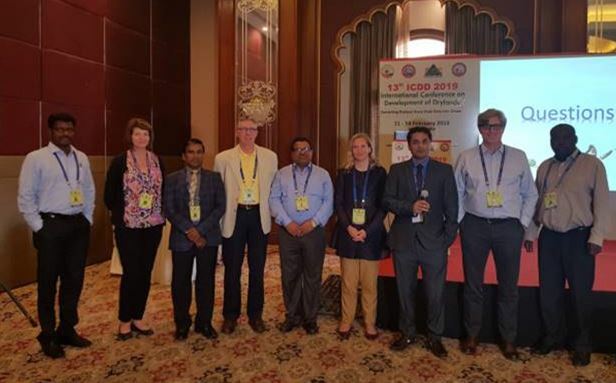 The workshop was sponsored by the Excellence in Breeding Platform of CGIAR in conjunction with GOBii and the High Throughput Genotyping platform (HTPG) of the International Crops Research Institute for the Semi-Arid Tropics (ICRISAT).